SOMETHING NEW ON Marquette’s culinary scene. 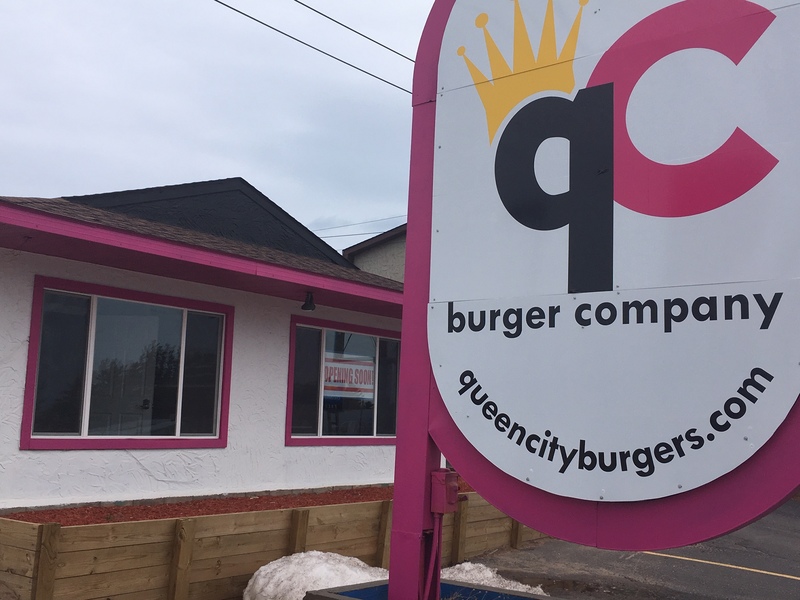 Queen City Burgers on US 41 (across from Frei Chevrolet) opens next Monday, pending a final inspection this week by the county mechanical inspector. Local businessmen Dave Guizzetti and Eric Curtis have put a lot of work and money into it. Burgers, by the way, will range in price from $4.50 to $12.95. And it’s more than burgers. They’ve also got an assortment of hot dogs, fries, cheese curds, even a vegetarian burger. No alcohol, no beer. Just a place to satisfy your food cravings. And get this: It’ll be open until 3 am on Thursday, Friday and Saturday. 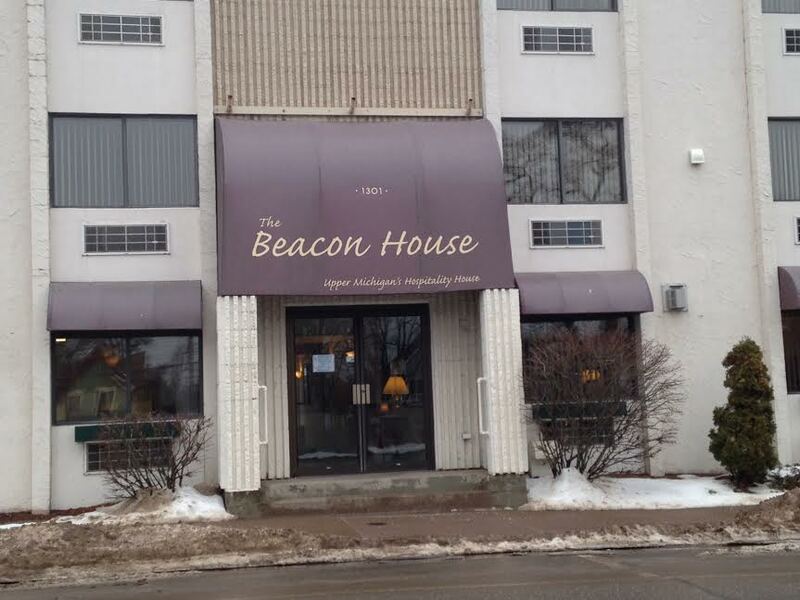 The Beacon House deal closes on Thursday. STILL NO OFFICIAL word on the hoteliers who are buying the Beacon House on Third Street and exactly what they’re planning to do with it. The deal actually closes on Thursday. Maybe then we’ll get a few more details. All we know is they’re from the East Coast, they’re well-funded, and they plan to turn the Beacon House back into a hotel. Old-timers might recall that before the Beacon House stepped in, the building was the Village Inn, a hotel. So it’s a return to the past. The Beacon House, meantime, is clearing out all the old furniture–staff and volunteers staged a huge garage sale last weekend and raised about $5000. Anything left over is going to charitable organizations. Mary Tavernini-Dowling, the Beacon House CEO, says they’ve now raised more than $2.1 million toward their goal of $3 million. Only when they reach their target will they start building the new Beacon House on the campus of the new hospital. The only remaining Cruse-N-Coffee is on Third Street. CRUISE-N-COFFEE on Third Street has new owners–including Matt Beardsley who, with his wife Erin, will also be opening up 231 West, the new patisserie on West Washington this summer. 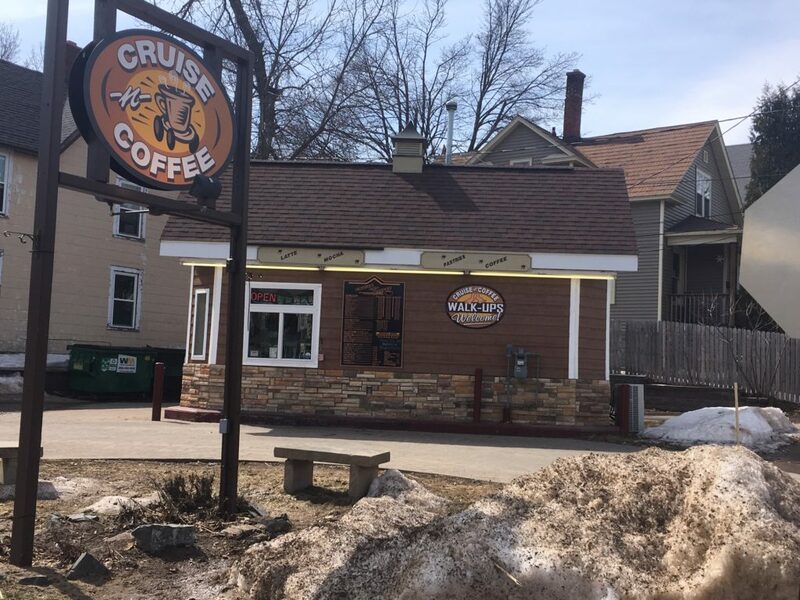 Mark Curran, the previous owner of Cruise-N-Coffee–which at one time had four shops in Marquette County–said it was just time to move on. He’s got plenty of other interests in town, including Rippling River Resort, the new campsite out by Marquette Mountain. Question for him: Why not buy Marquette Mountain right next door to Rippling River? Seems like there’d be some synergy there. Ellen Sargent is taking on a new challenge. ELLEN SARGENT, THE longtime manager of the Westwood Mall (27 years! ), has moved on. She’s now the executive director for the diocesan council of Marquette St. Vincent de Paul Society. An unwieldy title, to say the least. 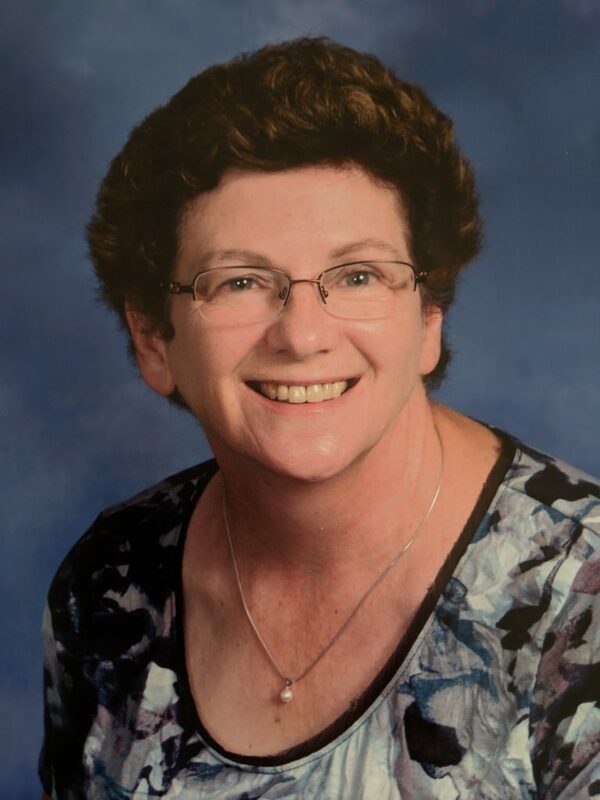 What it means, though, is she’ll be providing support and coordination for various programs throughout the UP and Florence, Wisconsin–including stores, pantries, utility subsidies, and other programs that help those in need. “It’s something I’ve been wanting to do for a long time,” she says. She’s a devout Catholic and she’s got a Masters degree in pastoral studies, so this transition makes a lot of sense and should provide personal and professional satisfaction. The name change will take place over the next few months. IT KINDA SOUNDS like an April Fools joke but it’s not. 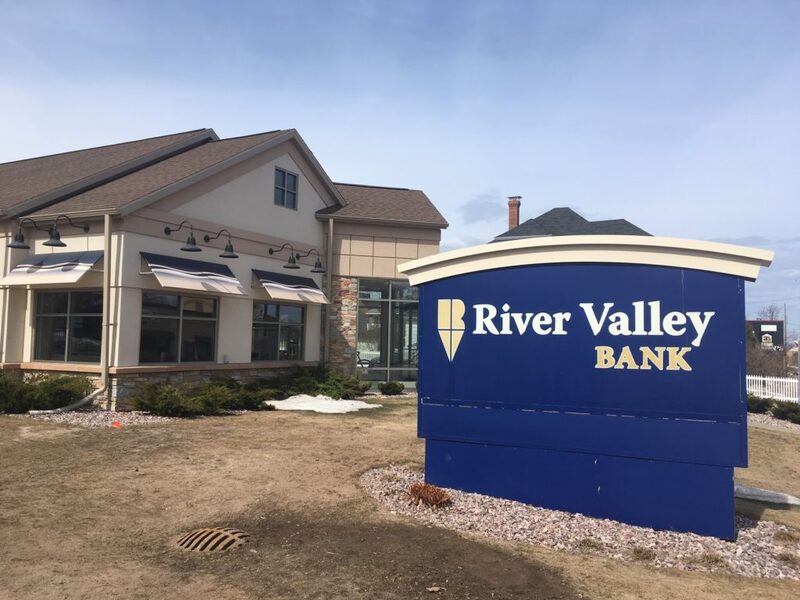 River Valley Bank is being renamed IncredibleBank. Maybe River Valley sounded too rural, too timid, too Midwestern, too forgettable. You gotta admit, IncredibleBank is memorable. Just wondering what the other options were. AwesomeBank? HunkyDoryBank? SuperDuperBank?